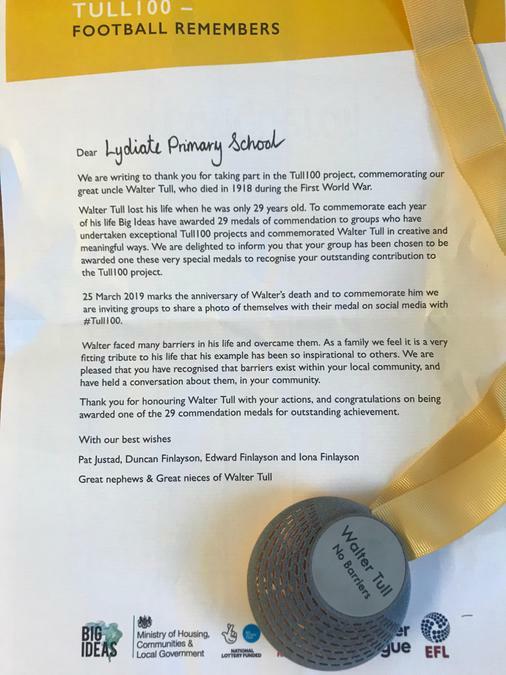 We are delighted that we have received a very special commendation medal and letter recognising our fantastic WW1 Tull 100 project. 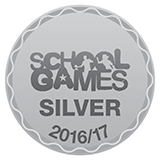 You will see on our website that this was a really successful project which also enabled us to work with other schools. We now have a very special plaque in our front garden, by the main office, dedicated to the project. Do please pop by to have a look.